McGaw YMCA announces new board members (7/10/2018)- The McGaw YMCA recently continued a year of heavy leadership transition by announcing five newly-elected board members scheduled to serve three-year terms that began July 1. The new board members include Carole Brite, Haydee Martinez, the Rev. Dr. Michael C.R. Nabors, Marjorie Rallins and Vincent Sweeney, YMCA officials said. Five named to McGaw YMCA board (7/10/2018)- The Evanston-based McGaw YMCA has named five new members to its board for three-year terms that started this month. The new board members include Carole Brite, Haydee Martinez, the Rev. Dr. Michael C.R. Nabors, Marjorie Rallins and Vincent Sweeney, YMCA officials said. 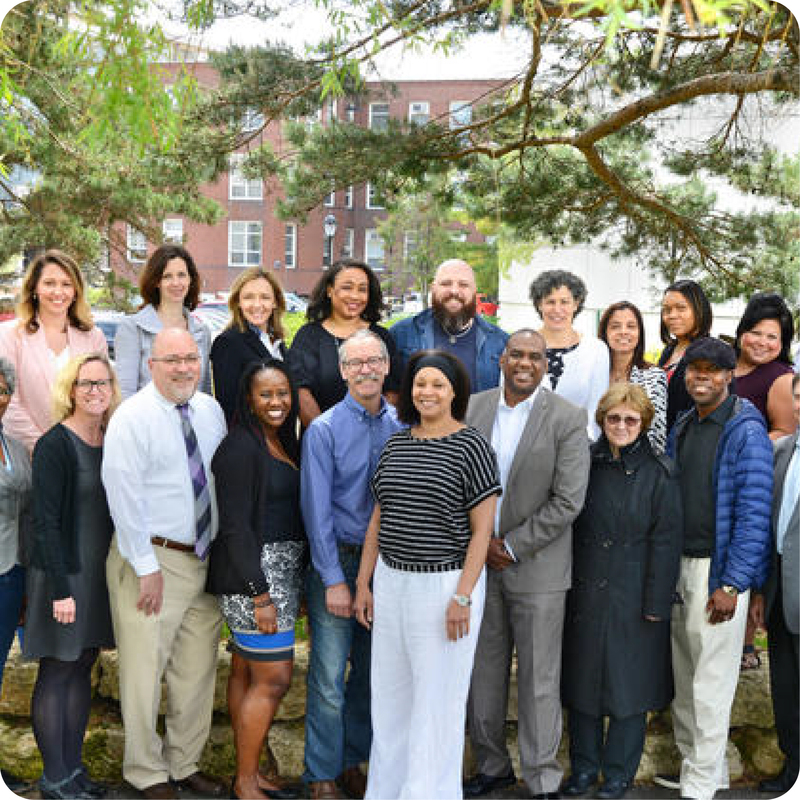 Leadership Evanston graduates 26th class (6/12/2018)- The 26th cohort of engaged citizens graduated from the Evanston Community Foundation (ECF) Signature Leadership Program on Thursday, June 7, 2018. Leadership Evanston XXVI graduates include: Lisa Levin and Rebecca Slenk, McGaw YMCA employees. 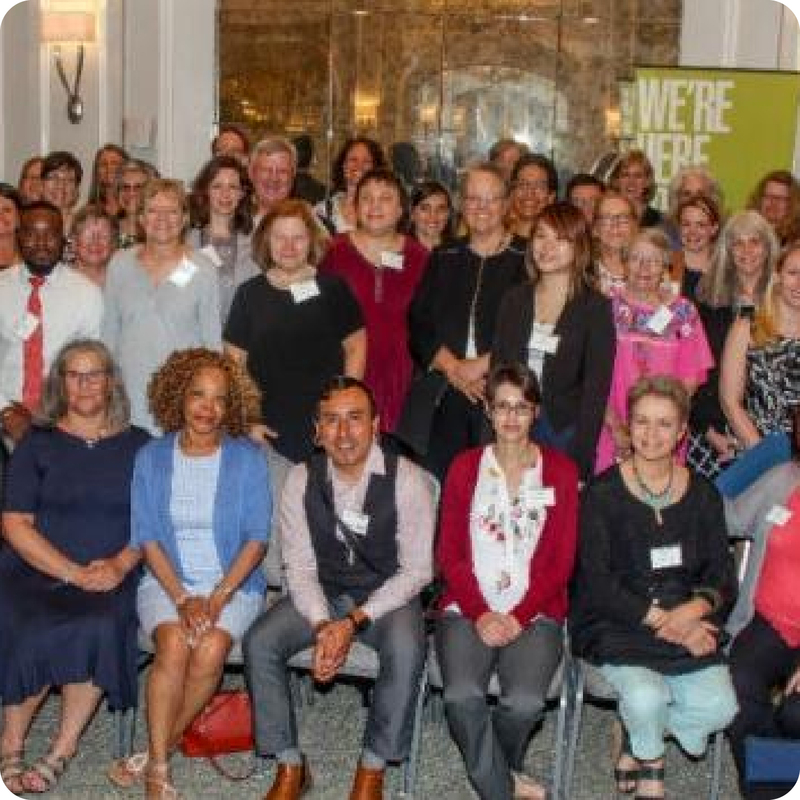 $337.5K in grants awarded to 26 NFPs by ECF (6/4/2018)- The Evanston Community Foundation handed out a record $337,500 in responsive grants to 26 not-for-profit organizations Thursday night at its annual Grant Awards Celebration and Annual Meeting at The Merion. 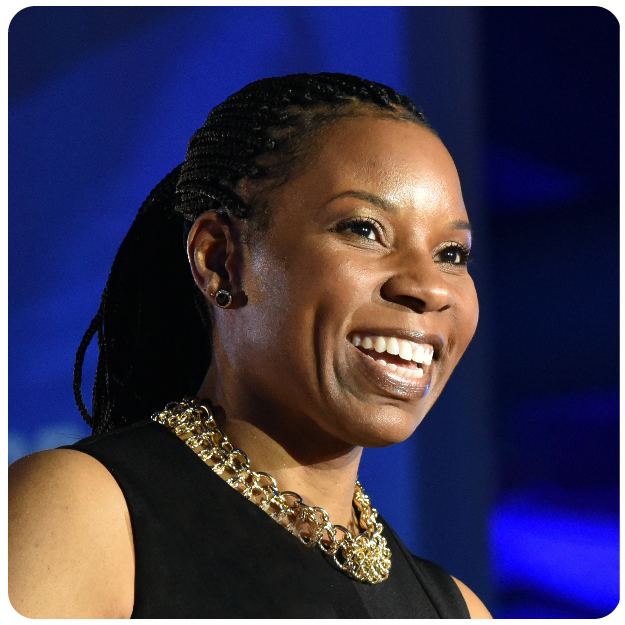 Evanston YMCA Announces New President (4/11/2018)- Today the McGaw YMCA Board of Directors announced that Monique Parsons will take on the permanent role of President/CEO, effective immediately. 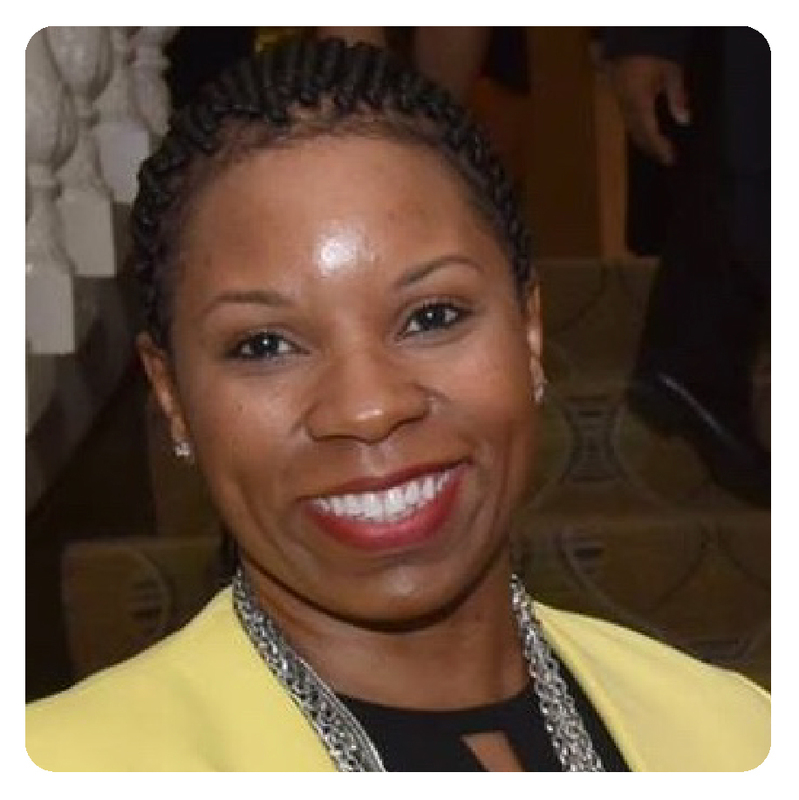 Parsons, who has been acting as Interim President/CEO since November 2017, will oversee all aspects of the organization, including membership, financial sustainability, fundraising, programs, community engagement and staff development. 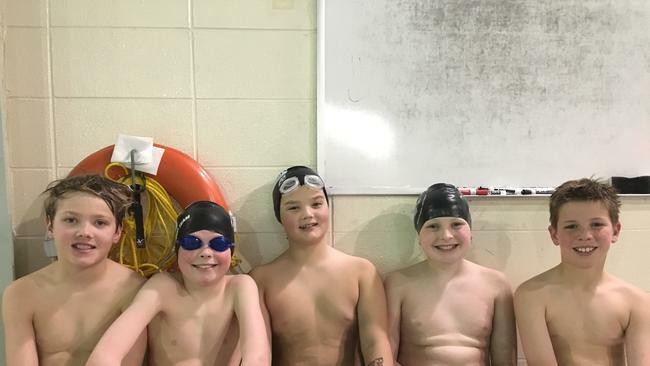 Youth swimming program marks fifth anniversary (3/5/2018)- Evanston Swims, a community collaboration that gives second graders access to free swimming lessons, is marking its fifth year of operation. The next sessions of Evanston Swims will be held on March 7 and May 2. If You Haven’t Been to McGaw YMCA, Here’s What You’re Missing (3/2/2018)- The McGaw YMCA is a cornerstone of the Evanston community, but few may know of the depth and breadth of programs and services they offer as a nonprofit organization. From child care and summer camp, to an exercise facility and residence for men — the McGaw YMCA strives to meet the needs of the community as they arise. 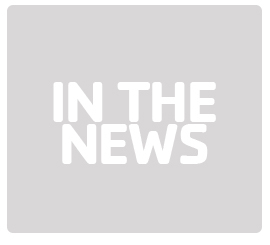 The McGaw Y Receives $1 Million Grant for Camp Echo (2/13/2018)- The McGaw YMCA has received a grant of $1 million from the Davee Foundation to Camp Echo. 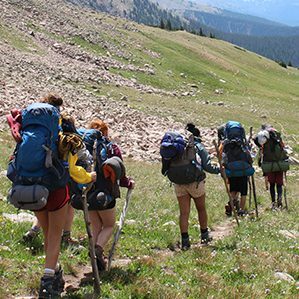 This grant will establish an endowment, the “Ken M. Davee Scholarship Fund,” which will allow the McGaw Y’s Camp Echo to expand its efforts to make camp accessible to all Evanston youth, regardless of their ability to pay. 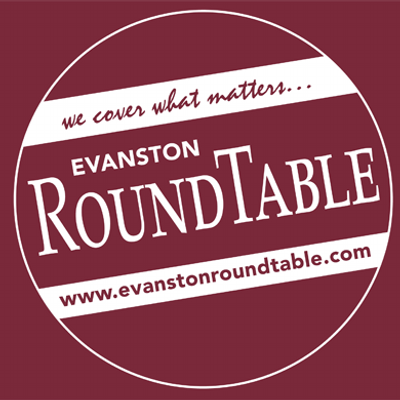 D65 board to get update on EvanSTEM (2/13/2018)- In addition to District 65, the local partnership involves other educational and community organizations as well, including Evanston Township High School, Northwestern University, McGaw YMCA, Family Focus, Youth & Opportunity United (YOU), and the Evanston Public Library. 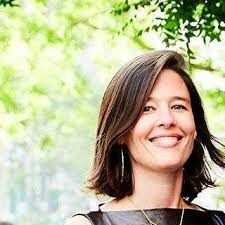 McGaw YMCA names operations chief, School District 202 vice-president Parsons as interim CEO (2/13/2018)- Monique Parsons, who had been chief operating officer of McGaw YMCA, has been named interim president and CEO of the nonprofit community service organization while officials there look for someone to permanently fill the role. YWCA/YMCA Crosstown Classic Boosts Evanston Swims! 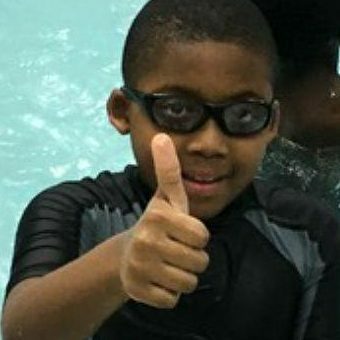 (1/26/2018)- On January 19 and 21, nearly 300 swimmers from McGaw YMCA's swim team (MYST) and YWCA Evanston/North Shore's Flying Fish swim team competed in the third annual "Crosstown Classic" to raise money for the Evanston Swims! program. Makerspaces Bring Hands-On Learning to Underserved Evanston Kids (9/20/2017)- The “Maker Movement” is taking hold in Evanston, with a collaboration of schools, community centers such as the McGaw YMCA, the library, and Northwestern University to create makerspaces for school age kids throughout our city. 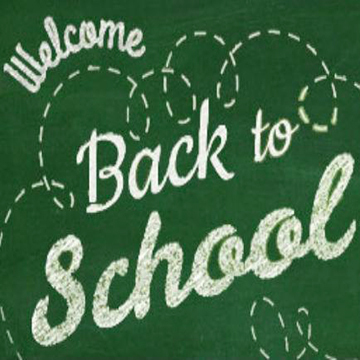 Equity is the byword as the school year begins (8/28/2017)- The McGaw Y is proud to be part of Evanston's efforts to create a more equitable community. Hundreds of Evanston students—from preschool through high school—will be walking, riding, and biking to the area’s public schools this morning as the 2017-2018 school year officially begins, and both district superintendents have vowed to emphasize equity in this diversified community. 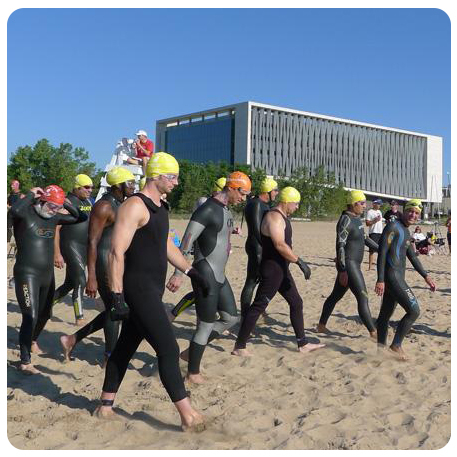 Swimmers take on Lake Michigan in annual open water race (7/31/2017)- Local area swimmers took to Lake Michigan on Sunday morning for the third annual edition of the Great Lake Plunge, an open water swim of various distances held to raise funds for Evanston Swims!.